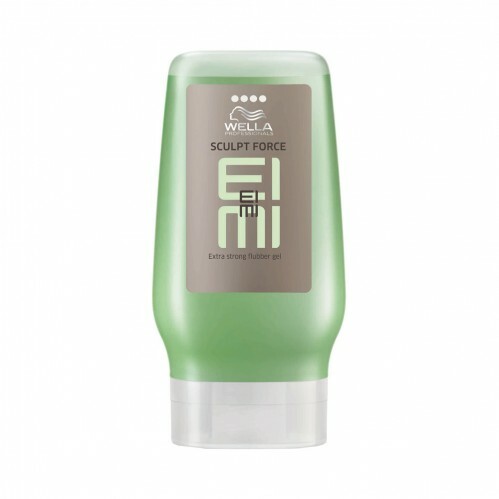 EIMI Texture Sculpt Force 125ml is an extra-strong, flubber-like gel that allows you to get creative with those rock-solid styles. 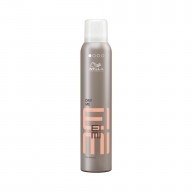 Fast-drying, this sculpting formula offers expressive shaping, along with high-definition shine, to enable you to create the most extreme of looks. 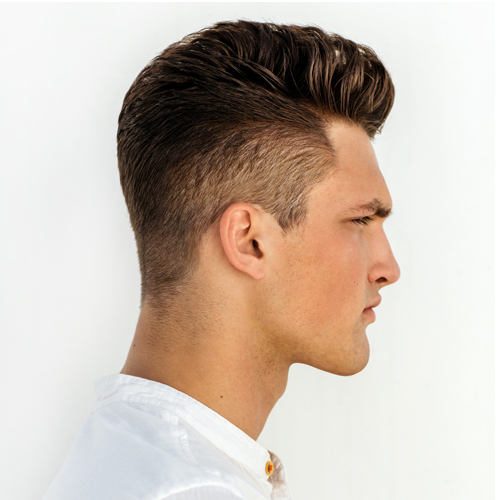 It comes formulated with UV protection, which means that your hair is covered against any coarseness and breakages that would otherwise dampen your style.